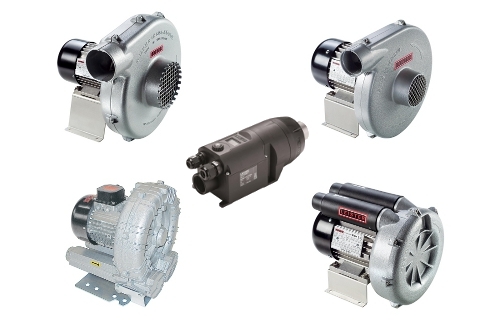 A quick comparison of the Leister line of blowers for industrial applications. 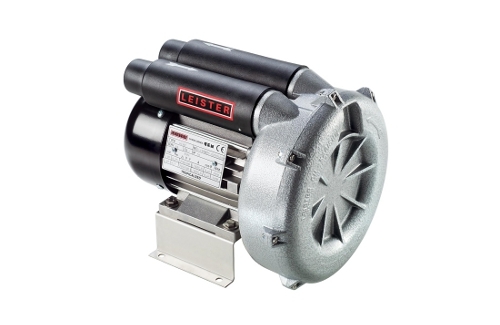 This medium pressure radial blower is designed for use with multiple industrial heat sources including the Tool 3300, 5000 10000 and the LHS 40 and 60 series. 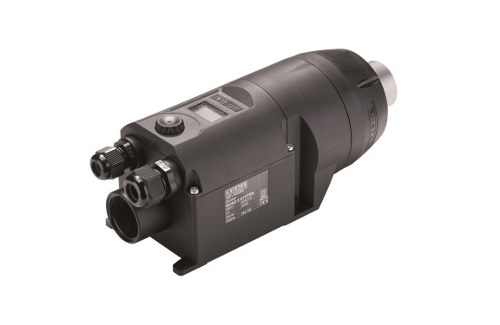 This medium pressure radial blower is designed for use with one or two industrial heat sources such as the Tool 3300, 5000, 10000 and LHS 40 & 60 series. 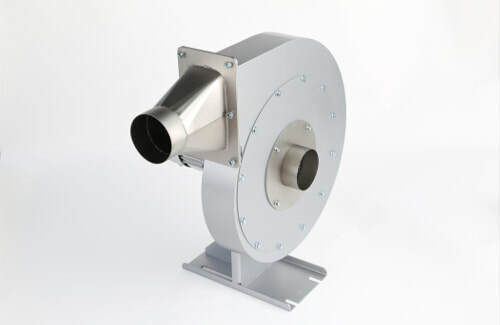 This high-pressure regenerative blower is designed for use with multiple industrial heat sources or as a vacuum pressure source. 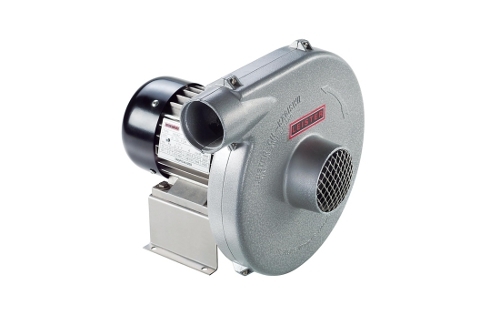 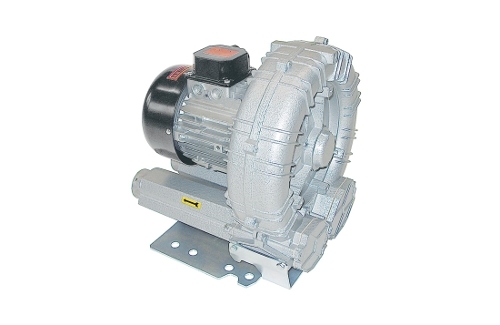 This compact high-pressure regenerative blower is designed for use with one or two industrial heat sources. 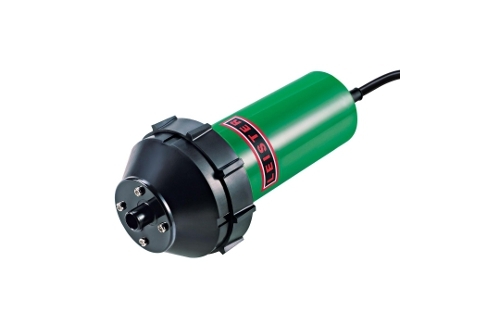 The MONO SYSTEM’s small size makes it easy to integrate into existing equipment; the brushless motor is suitable for continuous operation; and the integrated controls make it simple to use. 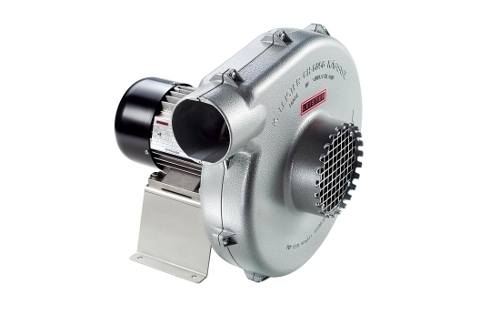 This blower provides the air supply for the LABOR S, DIODE PID/S, and WELDING PEN R/S hand tools.